And so the blog tour continues and this time I'm visiting Tony Rapino's blog with a post titled, The Travelling Theatrical Tour: Things That Never Will Be Again, in which I talk about all the madcap things that once inhabited my novella, Theatre of Curious Acts. If you've ever participated in NaNoWriMo you'll understand how madness can creep into a first draft (and possibly stay around longer than it should). 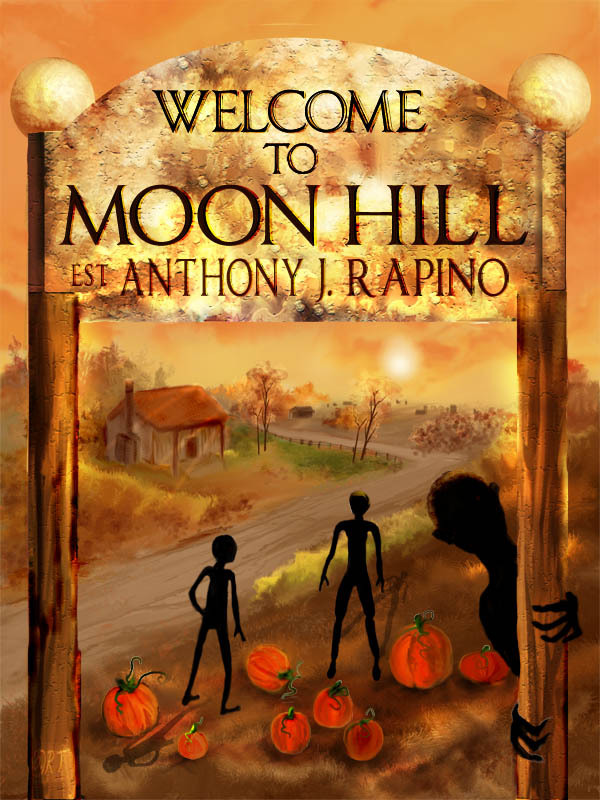 Tony's first novel 'Soundtrack to the End of the World' is released this year by Bad Moon Books. Really can't wait to read it. I mean, seriously, seriously, looking forward to it. 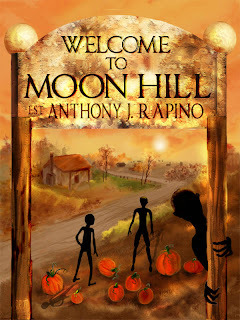 In the meantime, Tony is releasing a collection of short fiction titled 'Welcome to Moon Hill'. And today, there is also an interview with me by Michael Wilson over at the wonderful This is Horror site. Cate, thanks so much for the kind words. :) Running off to read the interview! Good to see another Desperation lover, a strangely neglected King in my opinion. It's especially good when coupled with Bachman's Regulators. Glad I read them that way around though.